Wir fertigen hochwertige Porzellan-, Emaille-, Glas- & Werbeartikel - Tassen, Becher, Gläser mit Druck und Gravur. › Sympathie Company - Werbeartikel mit Know-how, wie Werbetassen, Emaille Tassen, Werbebecher mit Logo uvw. On request you can order the matching packaging, labels, etc. Our engraving convinces with special depth and high edge definition. Precious and high-quality. With removable leather cover. Different ways to place your logo on it & choose your colour and material. 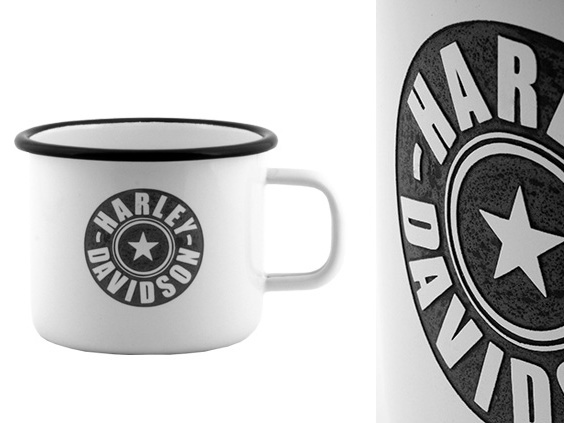 We colour your mugs outside, inside, all-over an finish with a high edge definition engraving. Realistic looking and special feeling. We can print different materials. Especially deep, with great haptic feeling and a legendary rusty look. 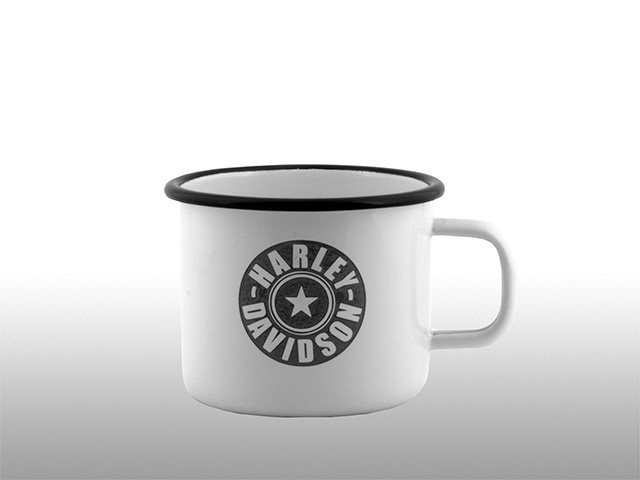 With the metallic flipflop finish every mug will be a highlight product. Let your customer feel your advertising message. Partial or all-over print. We create your dream mug with mould making + finishing it with different techniques, like metallic splash. Precious tumbler glass, which can be printed all around and in all pantone-colours. Besides printing with metallic colours we also dye products, outside, inside or all-over. Gain with colour brilliance & uniqueness. 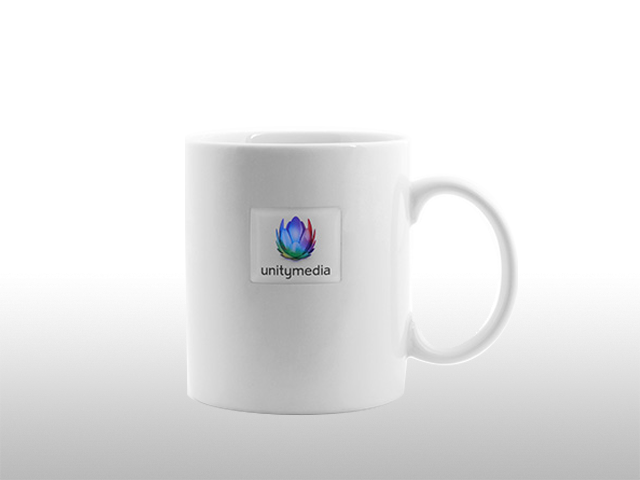 Colour your promotional mugs 100% like your corporate design.